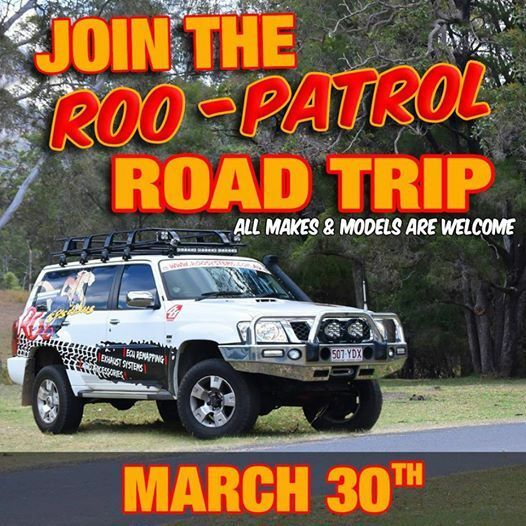 Join the Roo-Patrol March 30th for a road trip from Roo Systems HQ, Banyo via Ramada Resort, Kooralbyn Valley for breakfast to test the "Roo Systems 4x4 track", then off to the Scenic Rim Adventure Park for lunch and a drive. $50 per car, only 50 spots available. 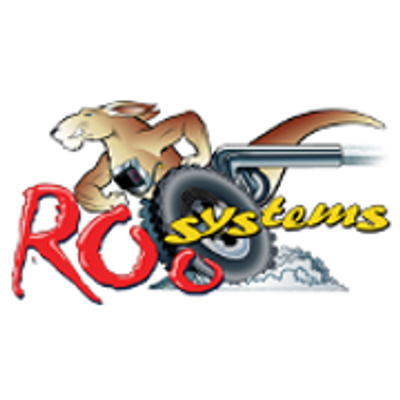 The event starts at 630am - 3pm. All proceeds will go towards the Sh!t Box Really 2019, supporting the Cancer Council.